Josh Holdinghausen always wanted to own his own restaurant. He got his first taste of the business when he worked as a manager at a Golden Corral. The Montana native went on to find his niche with Marco's Pizza. He now operates 9 locations, is in the process of building three more, and has become the brand's area representative in Billings, Montana. Marco's Pizza announced this week that it was introducing "three locations through strategic franchise partnerships." The new locations will open under the leadership of Holdinghausen, a former Billings resident with an intimate knowledge of the brand and proven experience in the restaurant industry. "This is a great franchisor that is constantly improving its operating and inventory systems to grow sales and become a bigger slice of the pizza industry," says Holdinghausen. "I'm looking forward to finding local business leaders to bring this growing concept to the community. With their help, pizza lovers throughout Billings will quickly find out that ours is unlike any other pizza franchise out there. Marco's Pizza is hands-down the best quality and our customer service outmatches the competition." As business in the Billings area continues to boom, Holdinghausen is confident Marco's Pizza will gain a foothold as a fan favorite. "We are still at the ground floor of our development in Billings, making it an exciting expansion region for us," says Marco's Pizza's Vice President of Franchise Sales and Development Travis Edmondson. 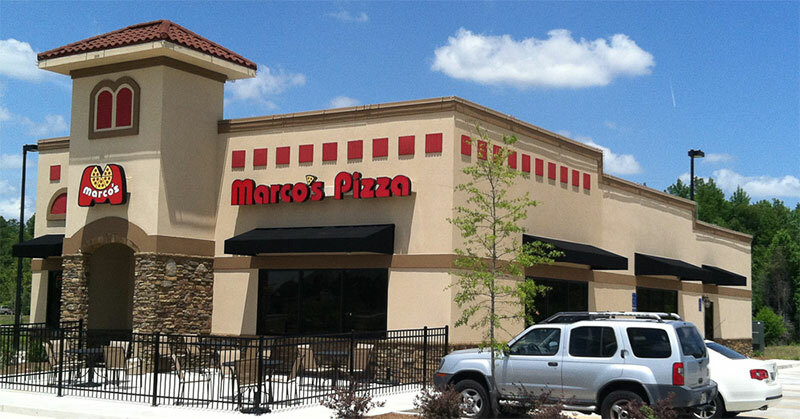 "Our development team is poised for success and we're eager to debut Marco's to new customers in the area."